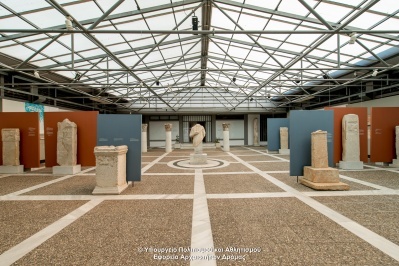 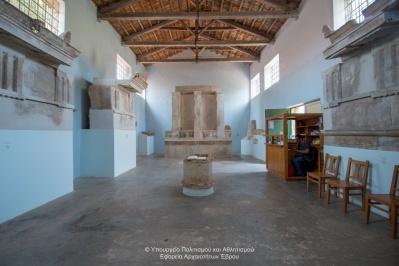 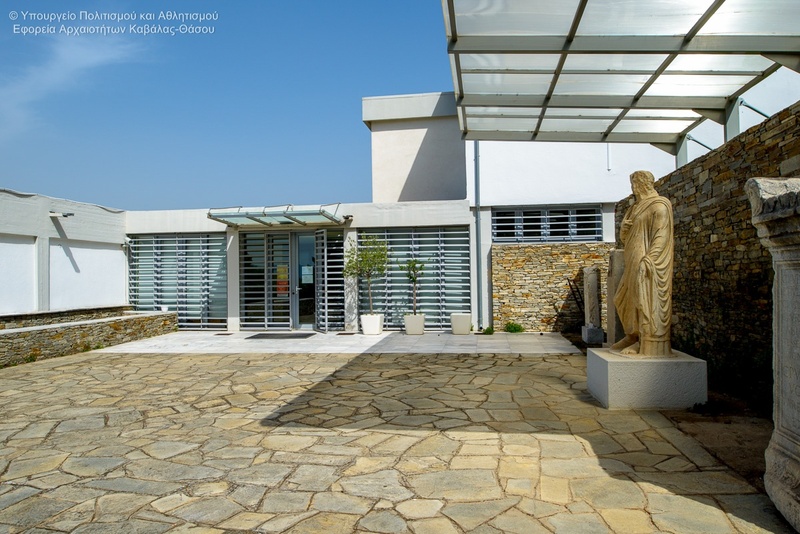 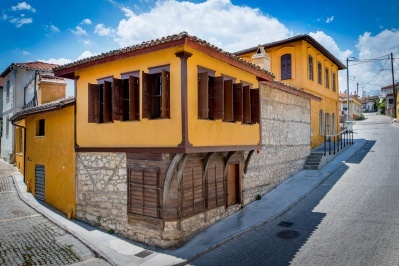 The Archaeological Museum of Philippi was built in 1960 according to the designs of architects I.D. 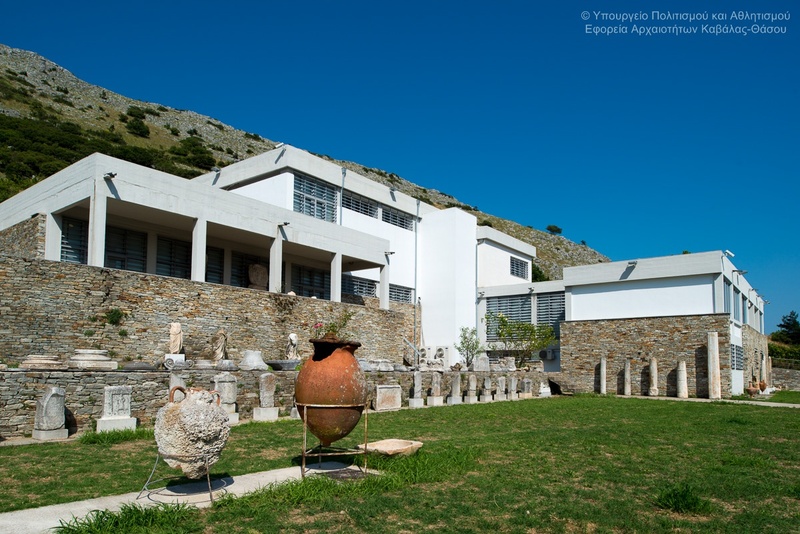 Triantafyllidi and D. Fatouro on the outskirts of the archaeological site of Philippi. 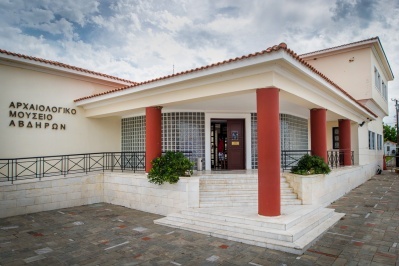 Because the old building had multiple problems the building was reconstructed. 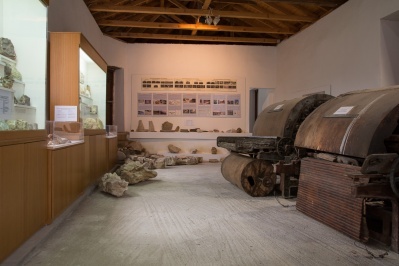 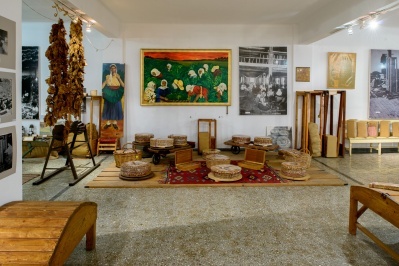 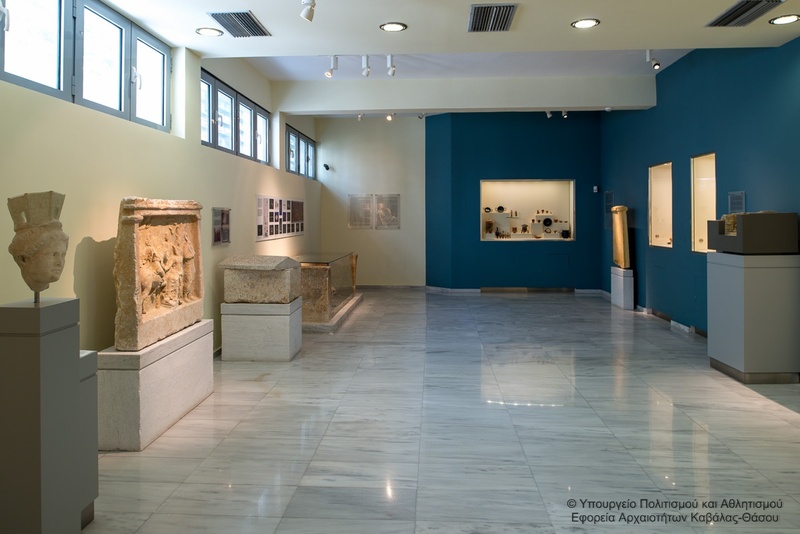 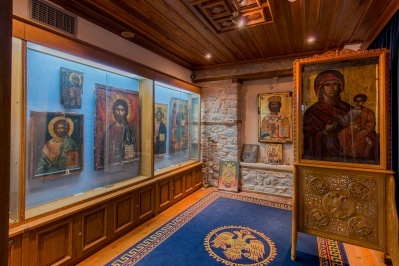 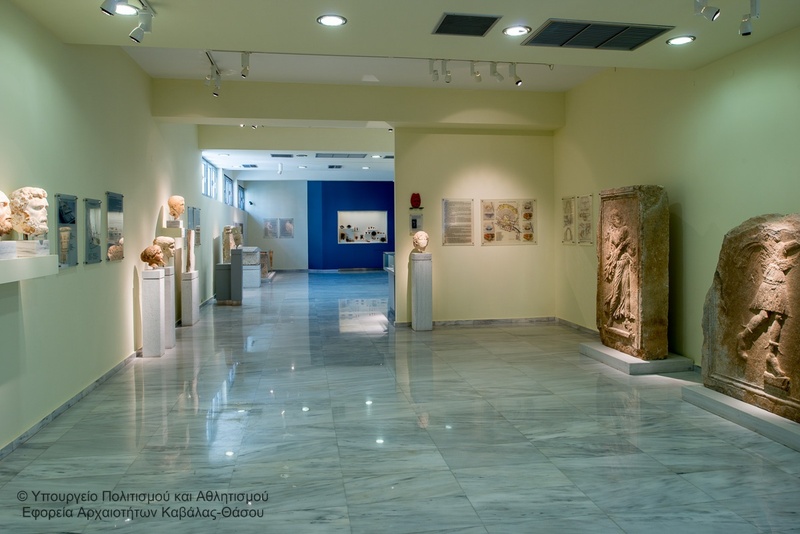 The museum has two sections of exhibition spaces for the permanent presentation of findings from the excavations of the ancient city. 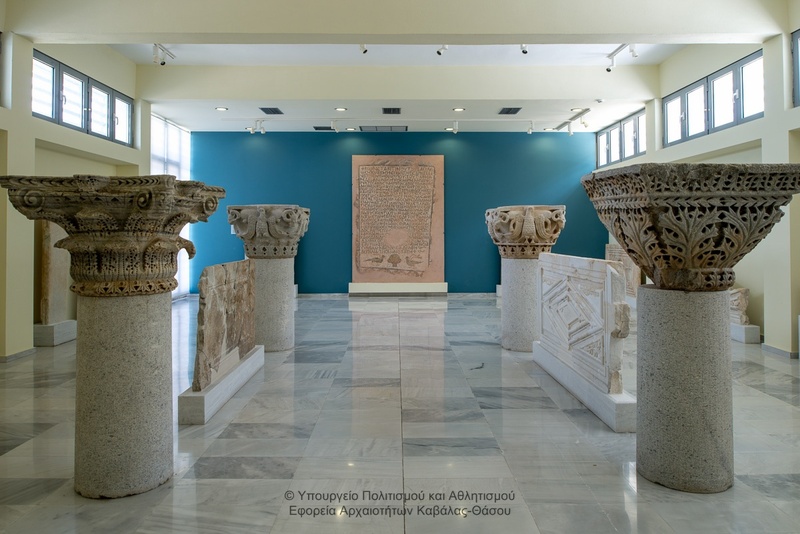 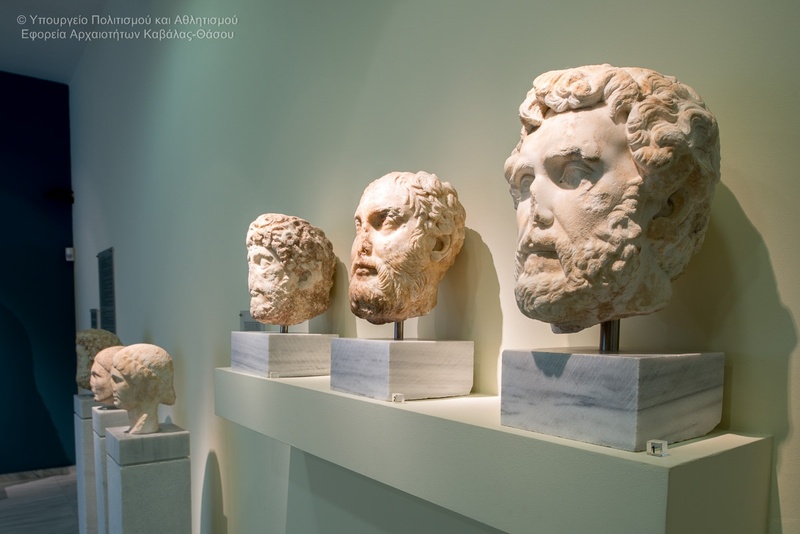 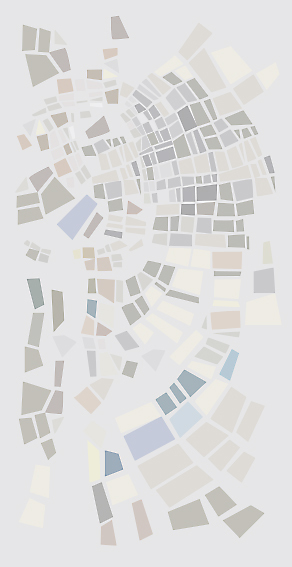 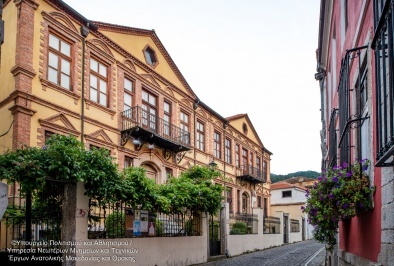 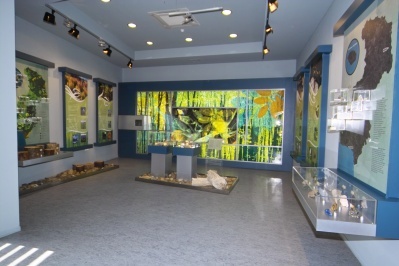 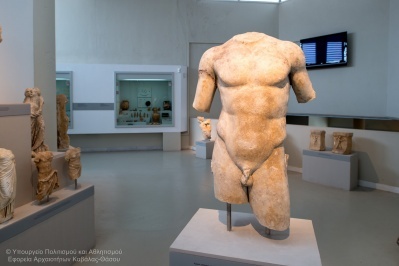 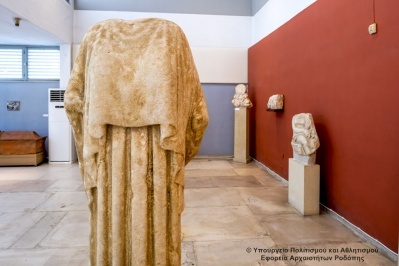 section presents archaeological (inscriptions, sculptures, pottery, coins, jewelry), historical and visual material of the city of Philippi and the region from prehistoric times to the end of Roman antiquity. 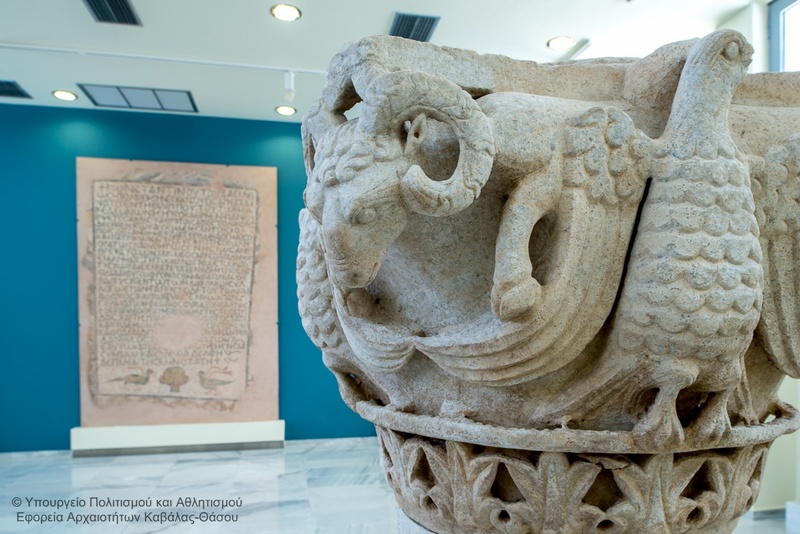 early Christian time of heyday till its shrinkage of the 7th AD century and the final desolation after the Turkish conquest in the late 14th century.